Country music star Kenny Chesney has been fairly quiet for the past few years, only raising his head briefly to promote his 'by the numbers' albums, and with good reason as it turns out. 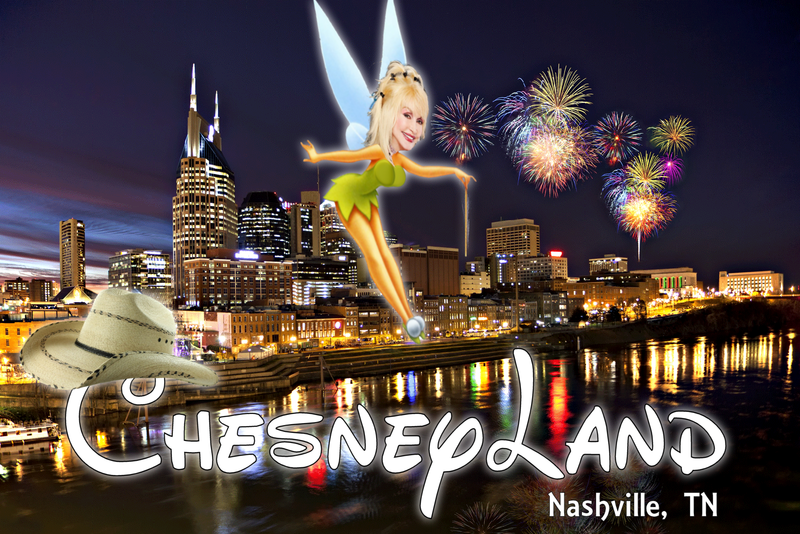 Kenny has been working on a country themed destination in Nashville called ChesneyLand. 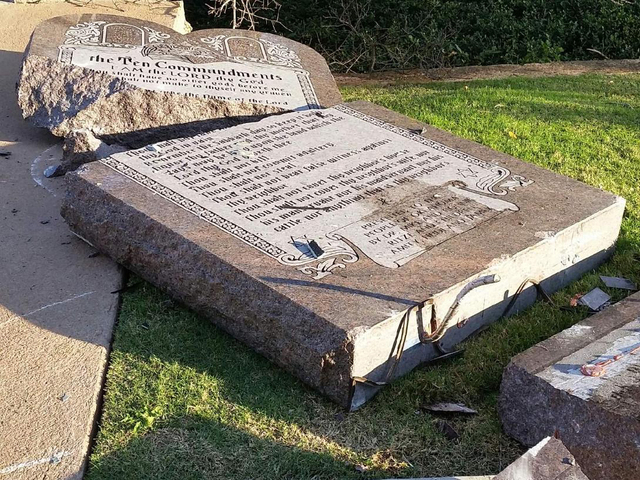 Last December we posted a story about the 10 Commandments monument at the Oklahoma Capitol. The controversial structure stood proud for 10 whole months before an unfortunate collision with the car of a satanist. This is a guest post by Sue Casa. 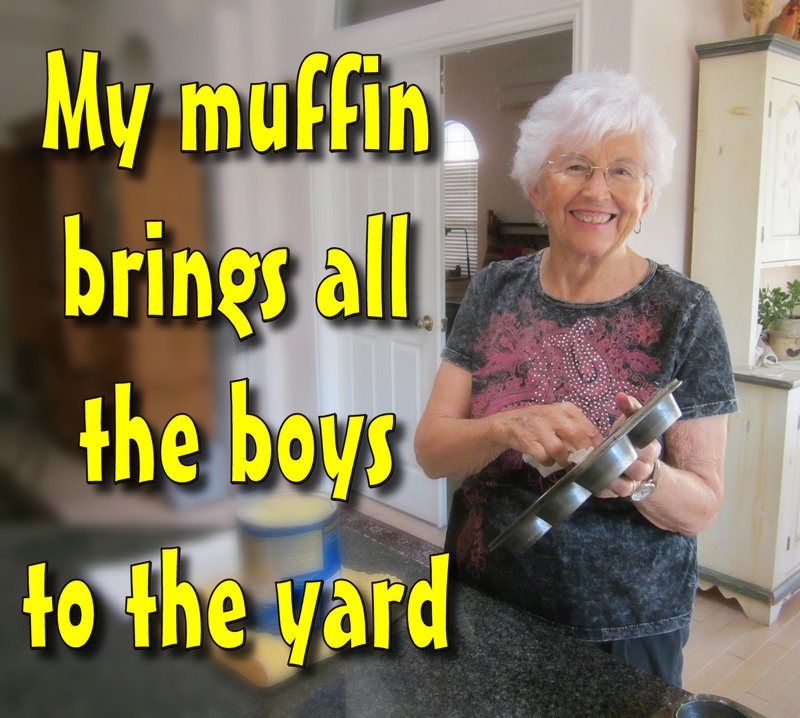 Ask anybody in the town of Witney in Oxford, UK about muffins and they will all say that Betsy Stoker's muffin is the best. Even Prime Minister David Cameron has gone on record praising Betsy's muffin saying, "Her muffin is moist and tasty and if you get the chance to eat it warm....Mmm-mmm-mmmm." Bernoux LaVelle returned home from a trip to Ireland with more than he bargained for. Just 1 hour after his plane landed in Brussels, Bernoux complained of a "weird wriggling feeling" in his stomach. 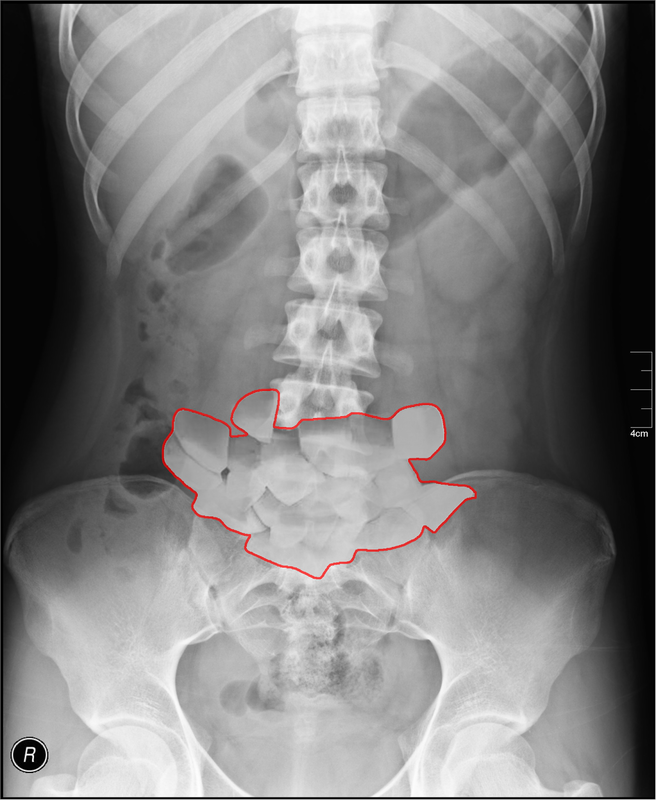 He went to the local hospital where an x-ray and gastrocam exam revealed something lodged in his digestive system, and hopefully you have a strong digestive system when you read his story. 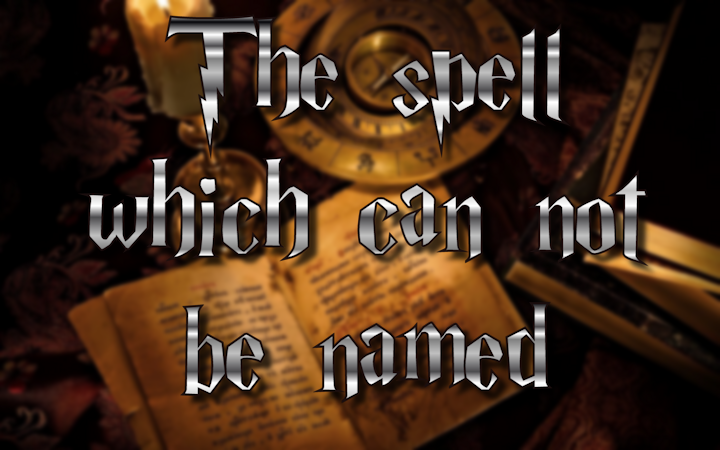 The Harry Potter saga covers seven books and eight movies, and not once was this spell ever known to be used. It's existence was as mythical as the Deathly Hallows until a young wizard happened across it in a book from the restricted section of the library at Hogwarts. Would you care to venture a guess before the big reveal? Why did Microsoft skip Windows 9 and go straight to 10? 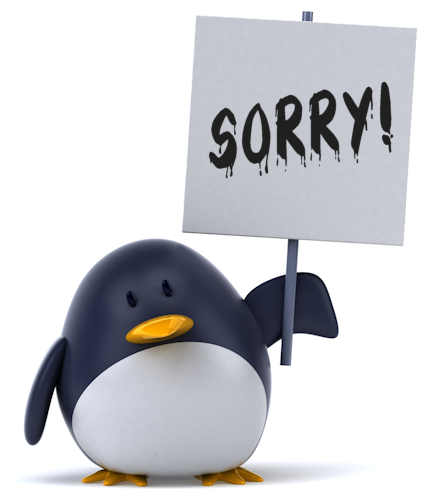 The entire computer literate universe has no doubt heard by now that the most popular operating system on the planet, Windows, will be skipping version 9 and going straight to Windows 10. STP is first with the facts about why there will be no Windows 9. A 40 year old father of three was seriously injured in a car crash yesterday, by his own finger. 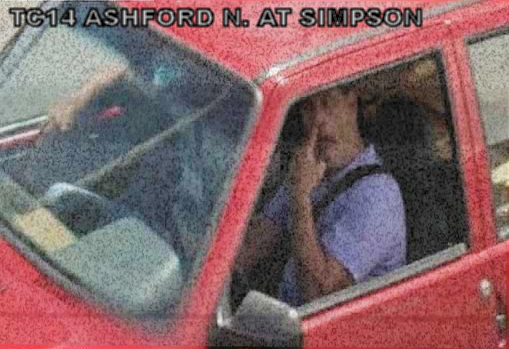 Dennis Murray was stopped at a stoplight on Ashford Road in Detroit, Mi., when his car was hit from behind by another motorist. The 5 mile per hour impact did not at first seem to be a life threatening one, even though Murray's car was hit hard enough for the airbag to deploy. 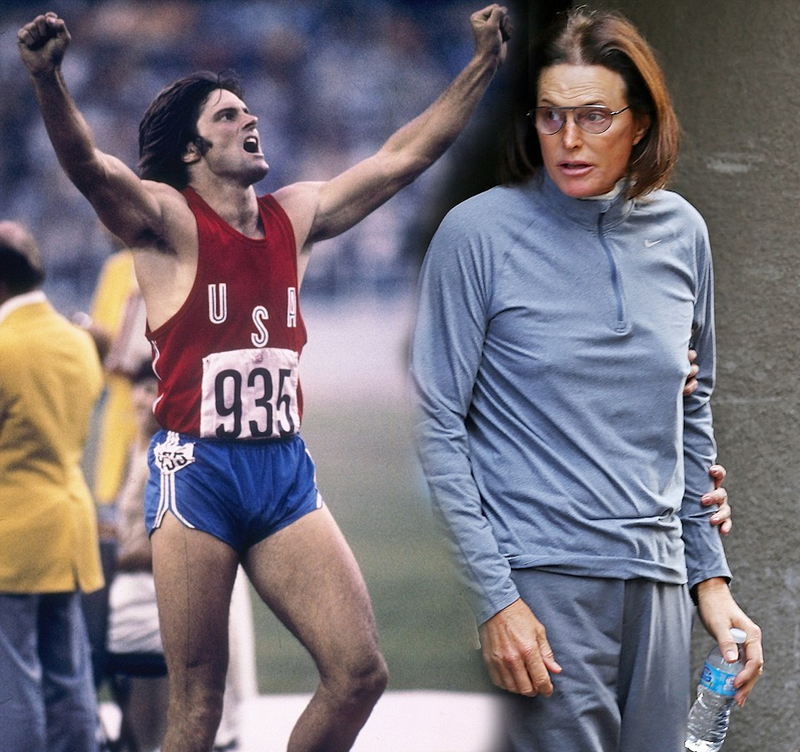 Olympic decathlete and Kardashian Step-dad, Bruce Jenner, is on a waiting list for a gender reassignment operation. He will take the final step next summer and will be known as Bridgette. 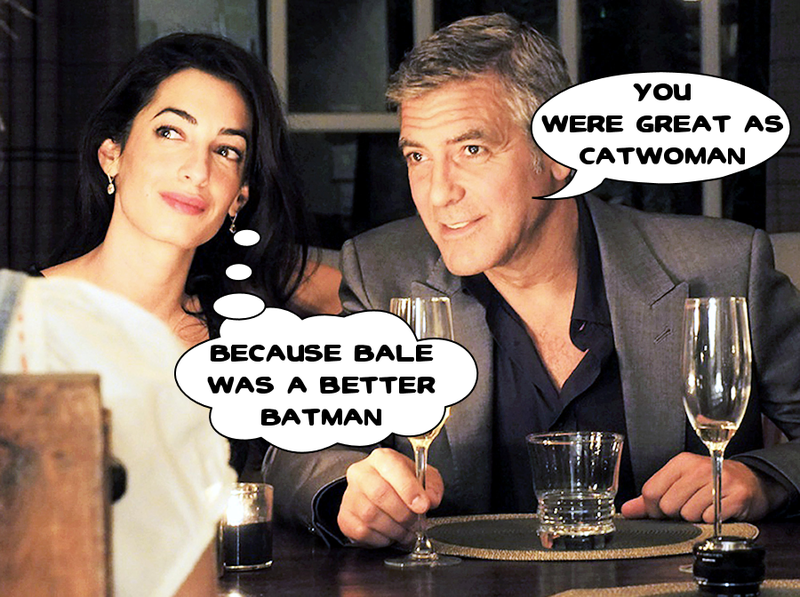 Contrary to a previous post, George Clooney may not be as gay as we all thought he was, since he recently got married to Anne Hathaway lookalike lawyer Amal Alamuddin. US Weekly is probably the most read magazine in the United States, but studies indicate that the majority of its readers do so backwards, while waiting in line at the supermarket checkout. 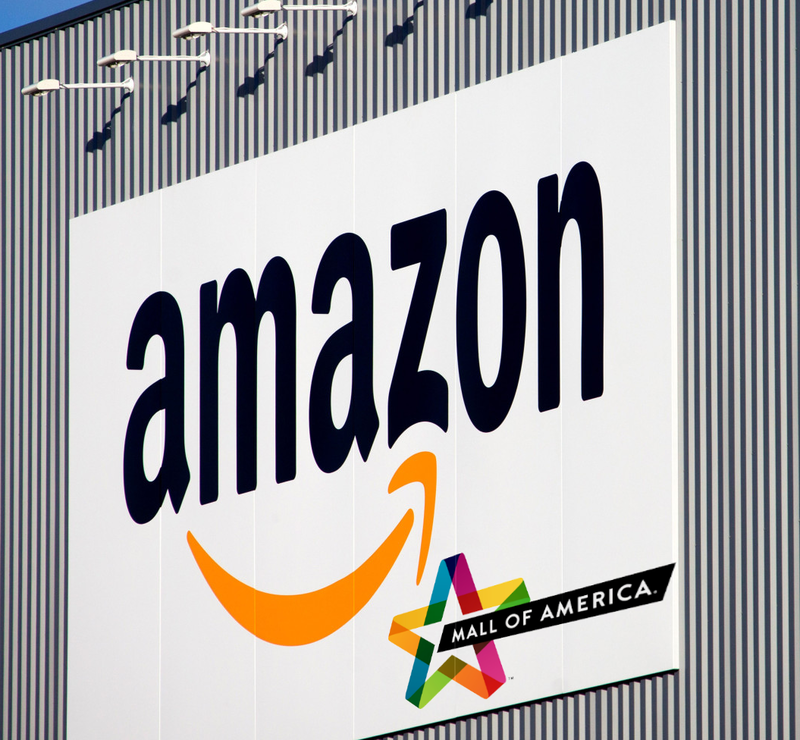 Mail order megalith amazon.com is opening it's first US bricks and mortar outlet here in Minnesota. The giant store which will occupy the entire 3rd floor of the Mall of America in Bloomington is slated for opening in October 2015 just in time to generate mammoth sales in time for the Holidays. 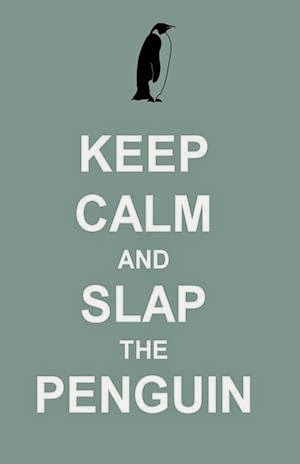 It's October 1st and Slap the Penguin makes a triumphant return after a 2 month layoff. During our time away we had a chance to re-examine our mission statement and rediscover our original direction.